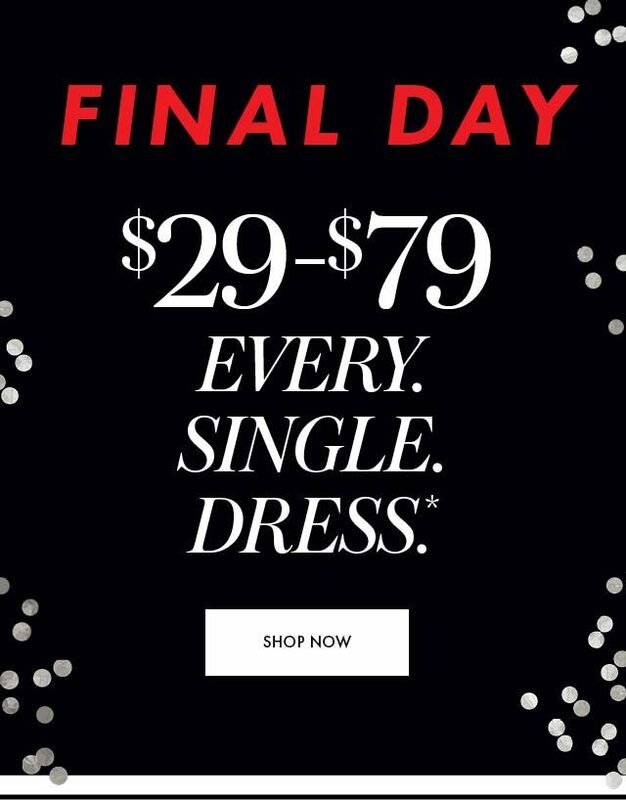 Eloquii Say goodbye to $29-$79 dresses! *Get a free tee or tank in store applies to select t-shop styles only. No purchase necessary. Offer cannot be applied to previous purchases and cannot be redeemed for cash or used in combination with any other offer. Redeemable in store only. Offer applicable while supplies last. 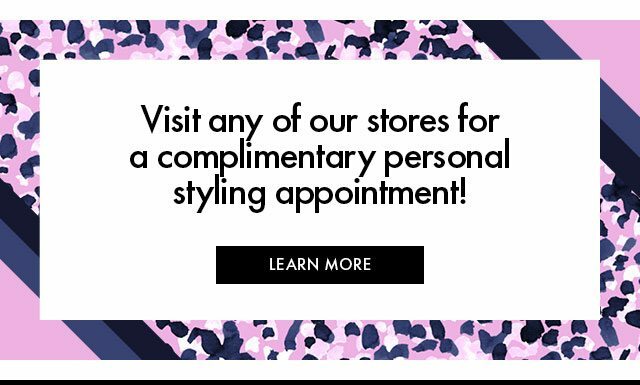 Valid through 02/08/2019.